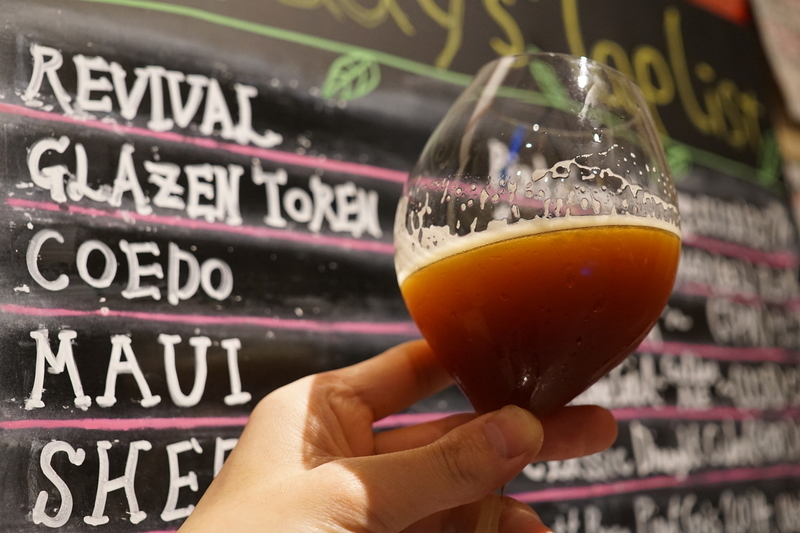 TAP②開栓:約5年追加熟成！周年用スペシャルな大月酒店輸入スコッチエール☆『GLAZEN TOREN Canaster』 - Liquor Shop NIGHT OWL OFFICIAL BLOG! ①REVIVAL Pinky Swear (USA) 3.7% ￥319 NEW! ②GLAZEN TOREN Canaster~Scotch Ale~5y NIGHT OWL Agead (BEL) 3.7% ￥372 NEW!